With a combined fleet of approximately 85,000 chassis, trailers and domestic containers – Milestone is one of the nation’s most comprehensive lessors of transportation equipment. For over 20 years, we have provided asset management services, financing, maintenance and more to customers that describe us as flexible, trustworthy and customer-centric. 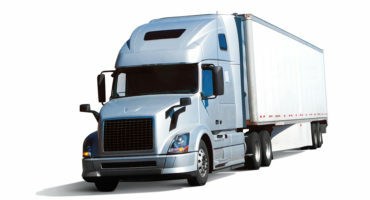 Let us optimize your transportation needs! Unmatched personal attention. World-class customer service. Honest, flexible, creative. These characteristics are at the heart of what we do at Milestone Trailer Leasing. As one of the largest and fastest growing trailer lessors in the U.S., we strive to provide unparalleled service in trailer leasing and rentals to every single customer, every single day. Headquartered in St. Charles, MO with 59,000+ assets and 25+ locations across the US, we are committed to providing personal attention to each customer with flexible lease options and added value services. Our customer service professionals are seasoned, knowledgeable experts available to help. 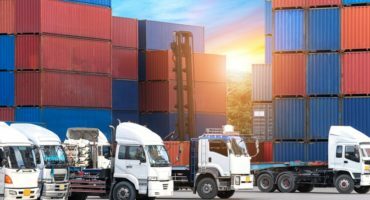 It is required that before any company rents or leases equipment from Milestone that the company is able to exhibit proof of being in business for at least three (3) years. Download and complete the Credit Application Form here. It is required that before any company rents or leases equipment from Milestone that the company is able to exhibit proof of being in business for at least three (3) years. In 2016, Personal Attention Leasing (PAL) consolidated with Milestone Equipment Holdings to become Milestone Trailer Leasing. Joining forces has allowed MTL to become a large scale provider with a wide-reaching national footprint while retaining customer-centric DNA and utilizing a creative approach to providing a broad array of equipment types. Our expanded trailer fleet includes 59,000+ dry vans, flatbeds, specialized flatbeds (single drops, double drops) refrigerated vans, local cartage vans, storage trailers and specialty equipment. Our customers include manufacturers, distributors, LTL carriers, TL carriers, retailers, to name a few!